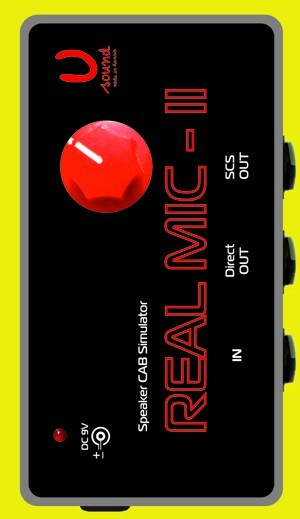 Real Mic II is a modified version of the pedal Real MIC. The new release has a Built-in power supply voltage doubler (9 to18 volt) to increase Headroom. In addition increase the output volume, and add control knob. Terms of manufacturing discussed individually.